Silica fume can be used either as a densified microsilica or undensified micro silica fume powder, a slurry, as a combination at the concrete mixer, or part of a factory-blended cement. 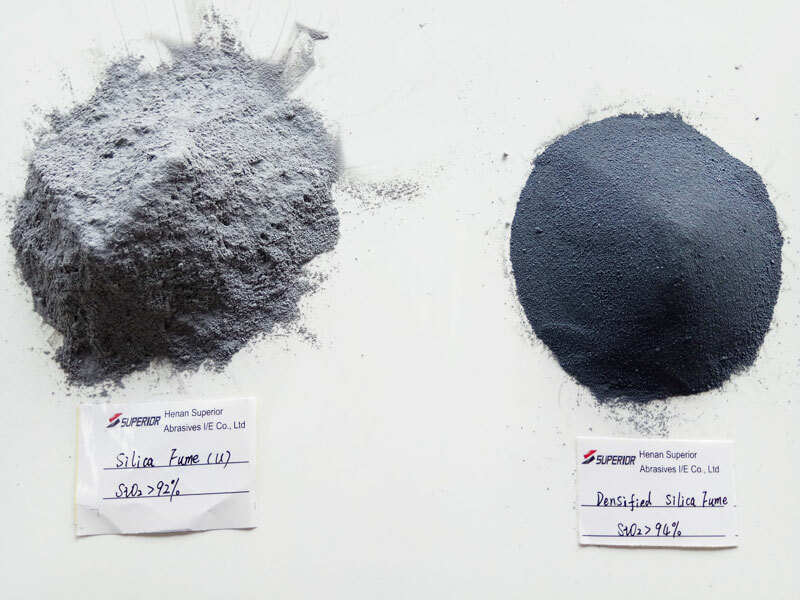 Silica fume is a by-product of the manufacture of silicon metal and ferro-silicon alloys. The process involves the reduction of high purity quartz (SiO2) in electric arc furnaces at temperatures in excess of 2,000°C. Silica fume is a very fine powder consisting mainly of spherical particles or microspheres of mean diameter about 0.15 microns, with a very high specific surface area (15,000–25,000 m2/kg). Each microsphere is on average 100 times smaller than an average cement grain. 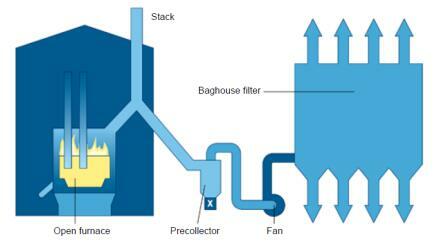 At a typical dosage of 10% by mass of cement, there will be 50,000–100,000 silica fume particles per cement grain. Silica Fume is a pozzolanic material that is used with Portland cement to produce Portland pozzolana cement .It has many advantages and its advantages outweigh its disadvantages. One disadvantage is low early strength development than Portland cement with which it is mixed. But the overall final strength remains same. Therefore it is avoided in structures where early strength development is required. Another disadvantage is its cost as it is expensive.